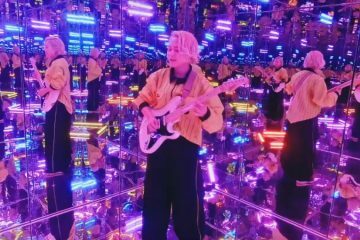 We’ve found an amazing live performance video archive channel called DAX, a project by the SPACE SHOWER on YouTube which records and releases live footage of goosebump-inducing moments from shows and performances around Japan. 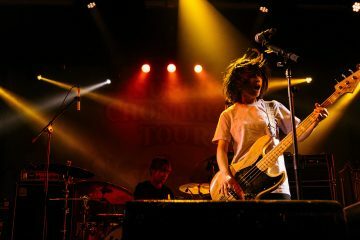 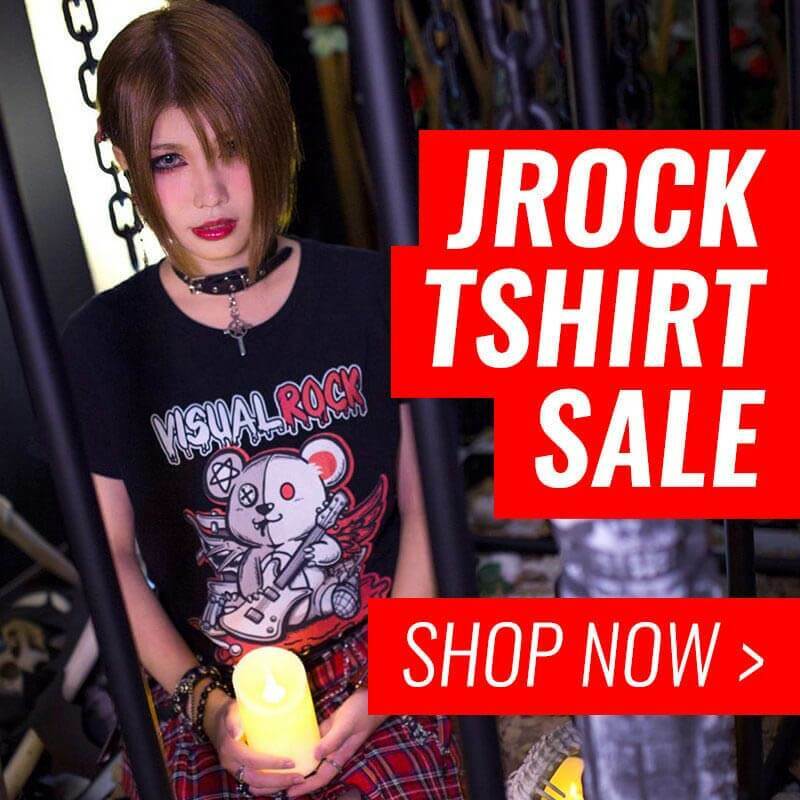 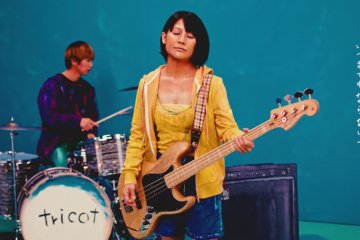 From events such as Mori Michi Ichiba, MeCA, KAKUBARHYTHM and more, the videos capture an elite line up of musicians including tricot, Sakanaction, and Sunny Day Service in high-quality audio and video. 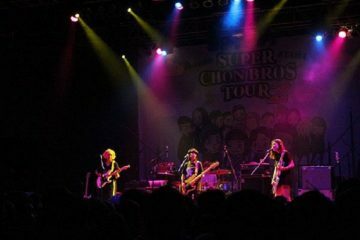 It’s a treat for those who can’t go to Japan for their abundance of shows, so take a look!